It's Time for Awards Nominations! Whether it's in the pool or at the track, Spring Games are here! Athletes are getting faster and jumping and throwing longer. 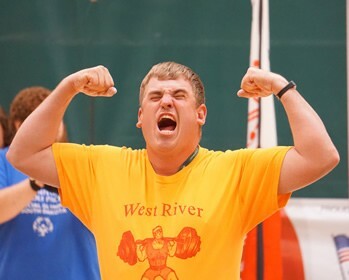 Spring Games set the stage in the Northeast, Southeast, Mission and Black Hills areas starting April 24th. 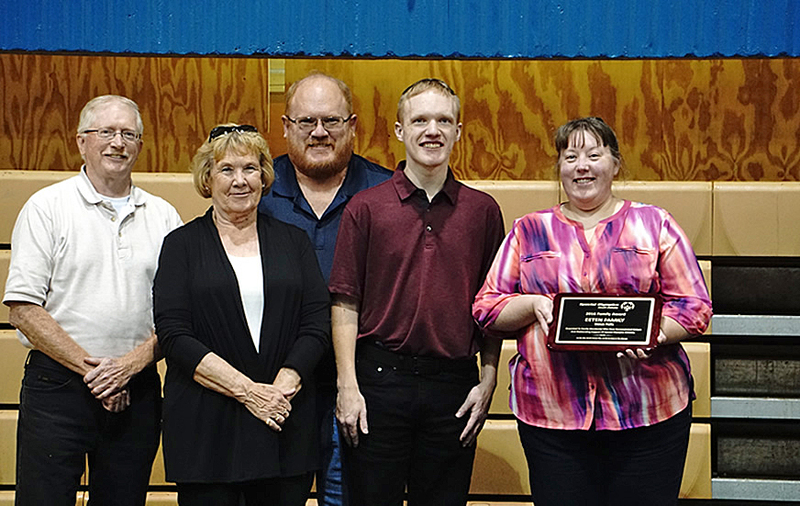 For more on the multiple competition locations click Learn More. 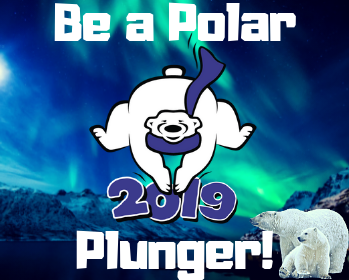 Polar Plunge® Season is HERE! 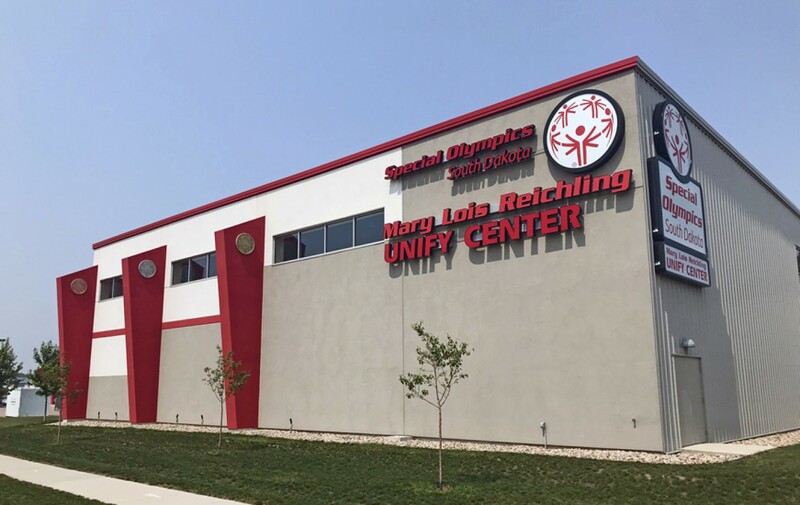 Be amoung the brave and take the plunge for inclusion! 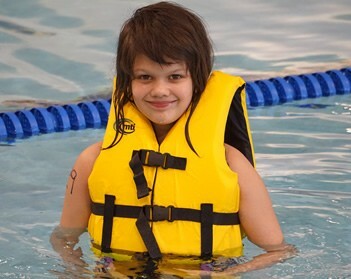 Register for a plunge near you! The results are in! 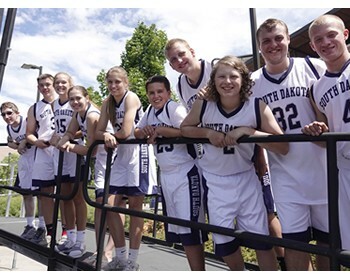 Team South Dakota did a remarkable job at USA Games by bringing home hardware in every sport. 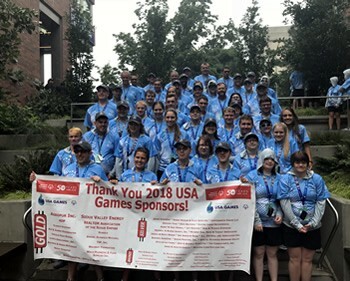 A big thank you for all the support and a big congratulations to the 51 athletes who represented Special Olympics South Dakota! 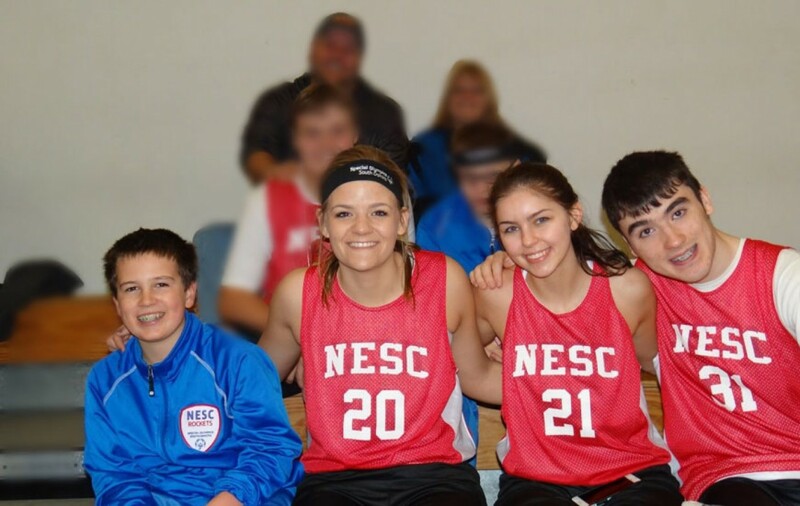 Xander Sheehan, Kyler Tvedt, and Kellan Benck share their experience of being part of Special Olympics South Dakota's first Interscholastic Unified Basketball Team at USA Games and the real meaning behind what it's all about. so missed, so very dear.